Dependency on renewable energy is growing larger and larger. Fossil fuels such as coal, oil, and gas are available in limited supply and also unhygienic to the planet. We can interchange some of the fossil fuels by using Green renewable alternatives such as the wind, solar and hydro. So, using the right technology at right scale can help us in the near future. But what renewable energy is, what impact it plays in our environment? 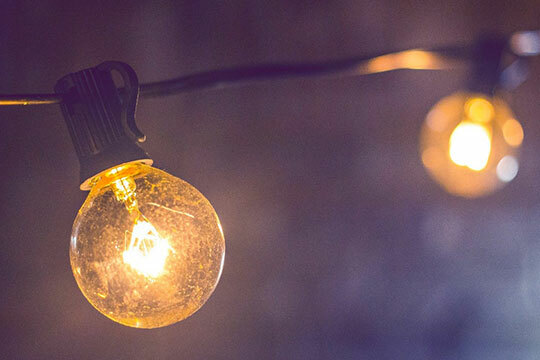 To clear your doubt, we at this moment demonstrate a complete guide on renewable energy. Any naturally occurring inexhaustible source of natural energy such as wind, wave, tidal, biomass, solar and hydroelectric power termed as renewable energy. That was very direct, isn’t it? Well, renewable energy is the potential energy which replenishes after consumption. It refers to the foreseeable future, where all the natural resources ultimately derive from Sun. 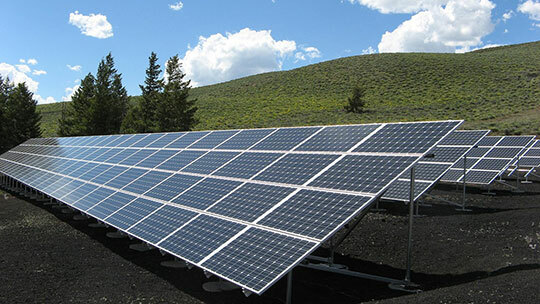 We can also say that renewable energy is an entirely solar driven source and utilizing them is our job. Let’s study how it impacts on the Environment. Note: To get a more vast idea on renewable energy you can check the wiki page. We know that consuming renewable energy would save time and cost, but it also comes with various environmental impacts. These effects vary depending on the particular technology used, location and many other factors. To minimize these effects, we have to take several steps by understanding the current and potential issues. Renewable energy comes with a good side as well as bad side, and its impact affects all available sources. Majorly, the renewable energy impact on the environment’s health, Safety, and ecological impacts. Other environment affects the land use where power stations emit CO2 gas and reject heat in the atmosphere. Wind energy deploys on a large scale, and tidal power affects water quality upon surfing beaches. Therefore, it’s essential to consider the impacts of ecosystem services and other climatic change. Recommended reading: How Innovative Green Technologies are changing the future of HVAC. There are many forms of renewable energies found which formed from one or the other way depending on the sunlight. Where solar energy is the direct conversion of sunlight, wind and hydroelectric form of differential heating and biomass stored form of sunlight in plants. Other types such as geothermal do not depend on sunlight, and tidal energy is a conversion of gravitational energy. Get to know all renewable types of powers in brief and check how it impacts on the environment. Sun provides the tremendous amount of energy to generate clean and sustainable electricity. But, come with environmental impacts which include habitat loss, land use, water use, life-cycle global warming emissions and other harmful material manufacturing on a large scale. You may also like: A guide to the solar panel kits and charge controllers. To harness power from the wind is one of the safest, clean and suitable ways to generate electricity. The Wind produces no toxic pollution and comes with abundant, inexhaustible and affordable. There are several impacts of wind power that affect the environment. Its impact on wildlife/birds, pollution, cost, land use, and other weather, climate change may affect to the immediate vicinity. This geothermal energy is one of the most widely grown power plants that locates near geologic hot spots. But if we look at the technology, then it differs in the type of cooling technology and converts the resource to electricity. It impacts on water quality issues, drilling issues, air emissions, land use, and life-cycle global warming emissions. The biomass plant is similar to fossil fuel, and both involve the combustion to generate electricity. Whereas the only difference lies here is feedstock of biomass can be bearable, and fossil fuels are nonrenewable. The sources of biomass can be used to produce energy crops, manure, forest products, and other agricultural waste. However, the impact of biomass can be negative as the amount of CO2 removed from the atmosphere becomes less during the combustion process is carried out. 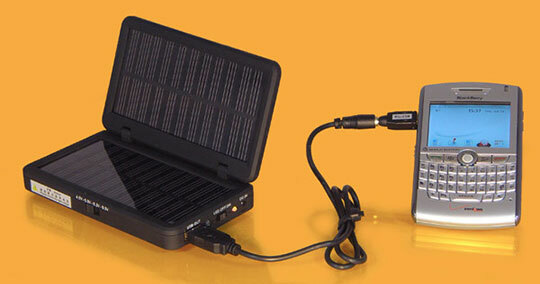 You may like: 6 Best Portable Solar Panel Phone Chargers. If we talk about the Hydroelectric power plant, then it adds both massive hydroelectric dams and the small run of river plants. Large scale dams are likely to have new facilities shortly, so chances to harm environment increases. The impacts of land use, wildlife impacts, and other life-cycle global warming emissions. Hydrokinetic energy includes wave and tidal power plants which come in an array of technological energy. There is no actual impact found yet, except when the large scale operation is carried out. However, if we end up with using the only renewable sources, then it may lead us to economic disturbances and poverty. So, using both renewable and nonrenewable energy equally is the best solution. For sure renewable energy is the way to go if the world is to compact the effect of global warming. Thanks for sharing.